Have you ever rushed a script for a contest deadline? You’re not alone. 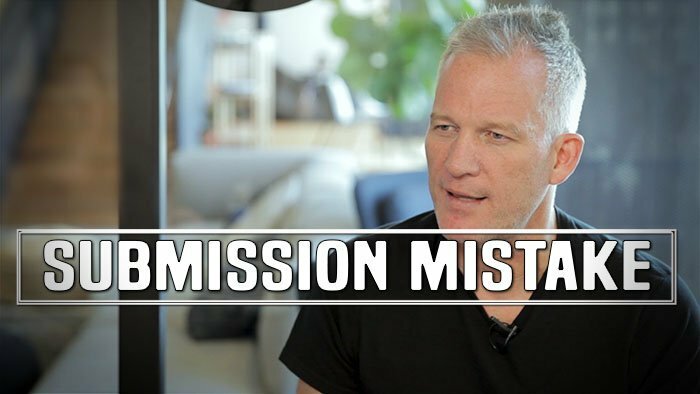 Gordy Hoffman sits down with Film Courage to highlight the common mistakes writers commit when they submit their script to a competition before it’s really ready. There’s no better adrenaline rush than finishing your script and sending it off to a competition, contest or fellowship. The anticipation for getting feedback on your work can be exhilarating but, rather than forcing it, Gordy suggests allowing your submission process to happen organically. Over the past 21 years BlueCat has been developing and discovering up-and-coming writers, Gordy has discovered some common patterns in underdeveloped script submissions. Gordy acknowledges that some writers just want feedback, and that’s okay. BlueCat is a reliable resource for detailed script analysis. Every year BlueCat entrants take advantage of the notes they get from the readers and develop their writing for the better. For those writers who are looking to place and go on to win the competition, Gordy encourages you to submit your script because you love it, not just because you want the fight to end.